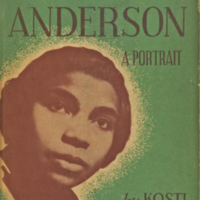 New York, London, Whittlesey House, McGraw-Hill Book Company, Inc.
Vehanen, Kosti, 1887-1957. 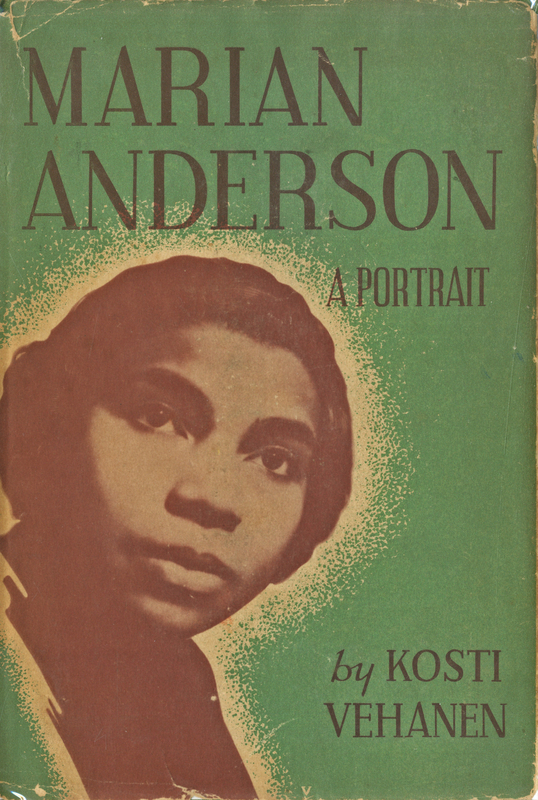 “Marian Anderson: a portrait (cover).” Marian Anderson Collection, MS 068. WCSU Archives, 5 Apr. 2018. Accessed on the Web: 22 Apr. 2019.